The most important member of the dlb Architects team is YOU - the owner. We communicate with you in a creative design process, turning your dreams into reality. Your goals are our goals. Our reward is a satisfied client. Although the firm is quite young, David has over 20 years of experience serving clients just like you. David broadened his architectural experience working at exemplary firms including Progressive, GMB, TPTA and Architects Collective (see resume). 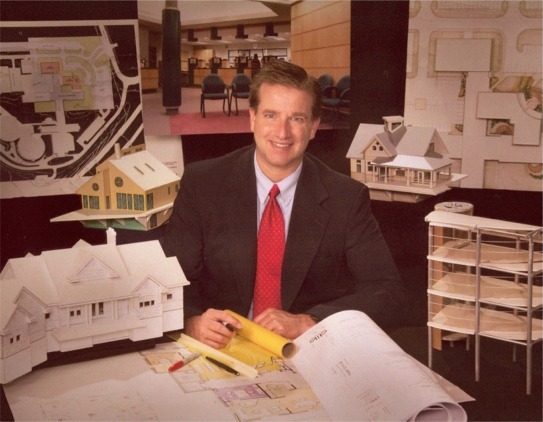 As a Project/Design Architect at those firms, David often championed the team to develop facility designs. The buildings pictured in this portfolio represent team efforts, the development sketches represent David’s communication and design skills, while the captions state specifically David’s role. dlb Architects is equipped to provide the services you will require. We will assemble a team specifically tailored to your needs. We have developed associations with other design professionals that can be utilized (if needed) to complete your project. Please drop us a note or give us a call so we can present our capabilities. We are eager to discuss your project and how we can assist you.